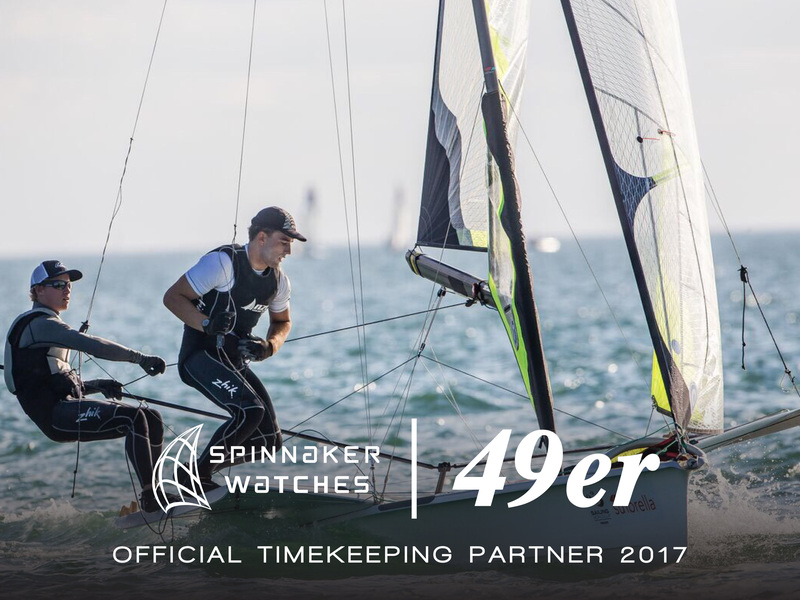 Porto, Portugal (29 August 2017) – They’re some of the fastest sailors ever to pull on a sheet, and while many of the 80 men’s and 57 women’s Olympic skiff sailing teams arrived here weeks ago to practice for the most important event on the calendar, the only challenge they’ve faced during the first two days of the 2017 49er/FX World Championships has been boredom. If the fleet loses Tuesday, the Worlds schedule will be compressed, with the Qualifying rounds extended into Thursday. Gold fleet will also extend to have four races on Friday and then racing Saturday morning. The Theatre Style final will be reduced by removing the petit final, leaving only the top 10 boats to compete in the Final on Saturday afternoon.Campbell-James is optimistic for good conditions at the end of the week. “With Porto opening up the new Ocean Terminal and inner harbor to the 49er fleet, we’ve got a ten-story viewing platform looking directly down on the race course,” explained Campbell-James. “With the wind likely to come in by then, it could be the best medal racing we’ve ever had in the Class,” he added.Qualifying will begin tomorrow and continue on to Thursday, with gold/silver rounds and Medal Racing to follow on Friday and Saturday.